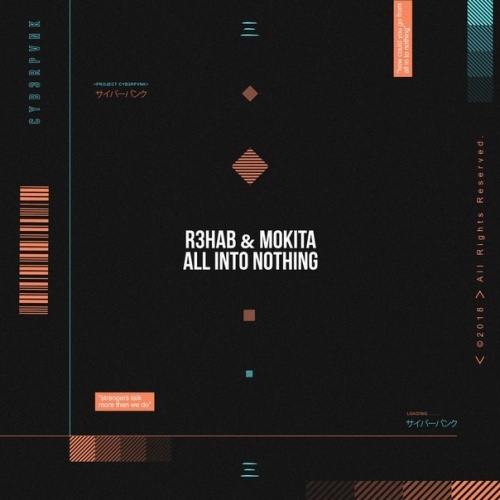 R3HAB & Mokita team up for their awesome new single “All Into Nothing”. Lush production, smooth grooves, heartfelt vocals, and an emotive guitar drive this beautiful song with a powerful melancholy. This song is sure to strike a chord for anyone who’s ever asked the question at the heart of this song (“how could you go from all into nothing?”) while they simultaneous enjoy the masterful production that builds around a wonderfully sincere vocal performance.